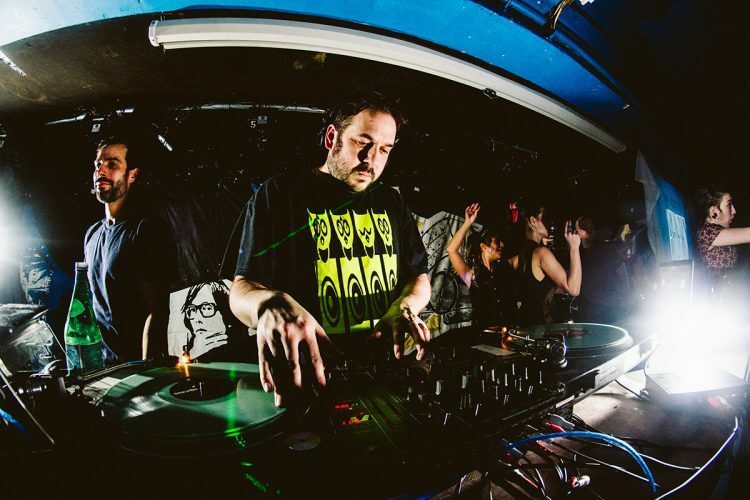 A certified party starter who has played at Boomtown, Kendall Calling, Secret Garden Party and for nights like Shinobi, Jelly, Represent, & his own Vinyl Rights Presents. Will generally cram as many tunes into his short Residents sets as he possibly can…because he can! Loves Addidas trainers.